Since its creation in 2010 by photographer and curator Constantine Tsapaliras, Carpark magazine has amassed an array of talented contributors, including Dazed favourites such as Lea Colombo. The theme of its seventh incarnation was ‘pressure points’ – whether physical, metaphorical, real or imaginary. For her shoot, Dazed contributor Charlotte Wales wanted to capture the awkwardness of adolescence, with the pressures of this tumultuous phase reflected physically – the bodies of the teen models almost unnaturally contorted; the imprint of socks still visible on bare ankles as feet are crammed into too-tight shoes. 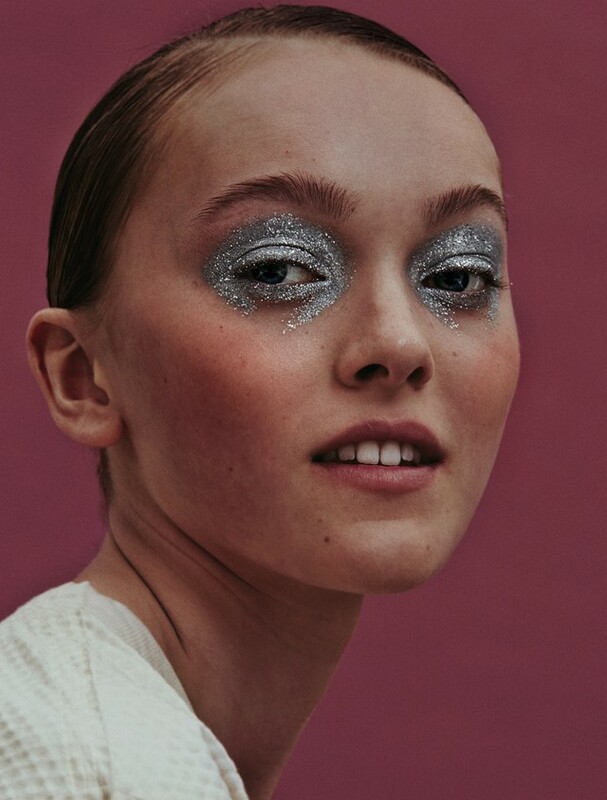 Despite this theme of restriction, the images remain lighthearted, with the experimental nature of teens echoed through stencilled brows and silver glitterbomb eyeshadow – the work of make-up artist Thomas de Kluyver.